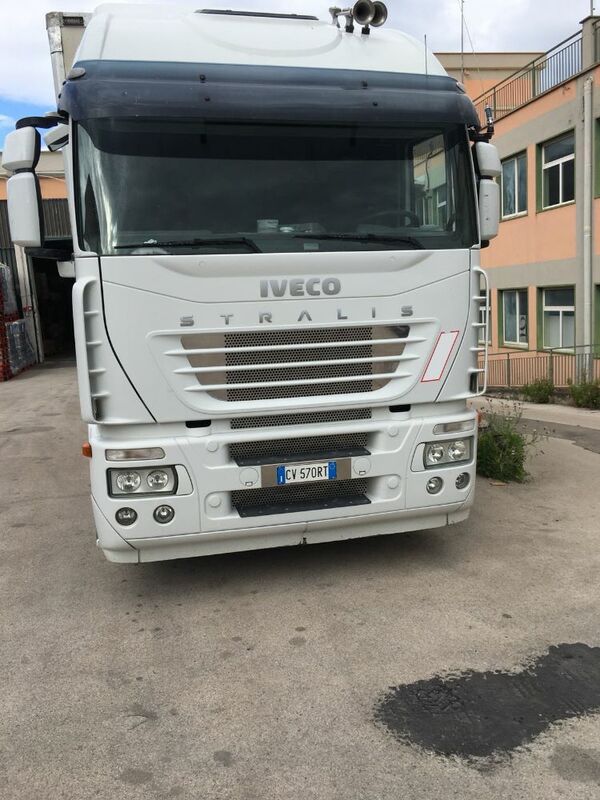 VENDESI IVECO STRALIS 480 EURO 3 LUNGHEZZA 8.20 METRI E BIGA 8.20; ENTAMBI CON FRIGO SOTTOTELAIO CARRIER. MOTRICE CON RETARDER E SPONDA CARRICATRICE. 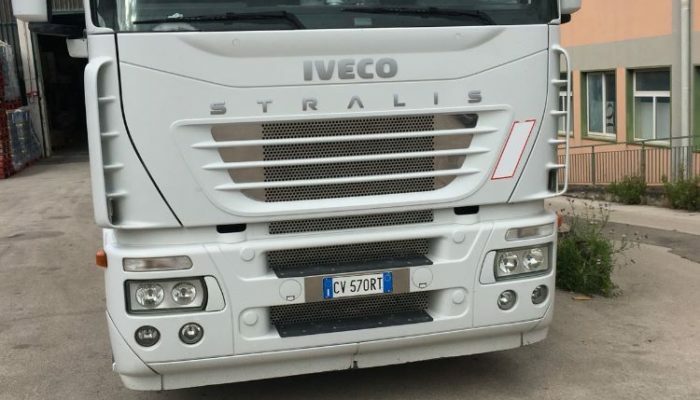 LA MACCHINA HA 1.000.000 DI KM. 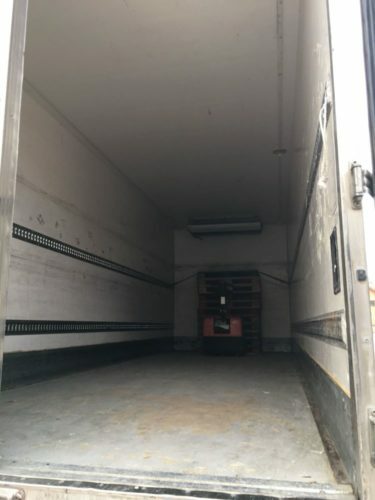 MOTORE, CAMBIO, DIFFERENZIALE E FRIZIONE RIFATTI 200.000 KM FA. 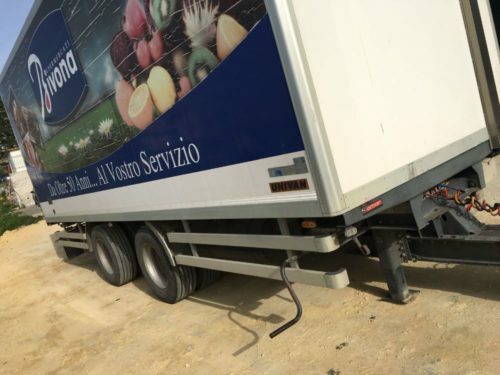 MACCHINA TENUTA MOLTO BENE.